I both love and hate this time of year. I love it because I'm getting all my winter things out and wearing them. I hate it because I am always so cold and can't 'think' about style when dressing. I always resort to jeans, boots, lots of thin layers and a jumper. I am going to be paying close attention in the weeks ahead to see how others manage to dress with style and also keep warm! The great thing is there are so many stylish women posting on A57 that I don't have to go too far for my inspiration! 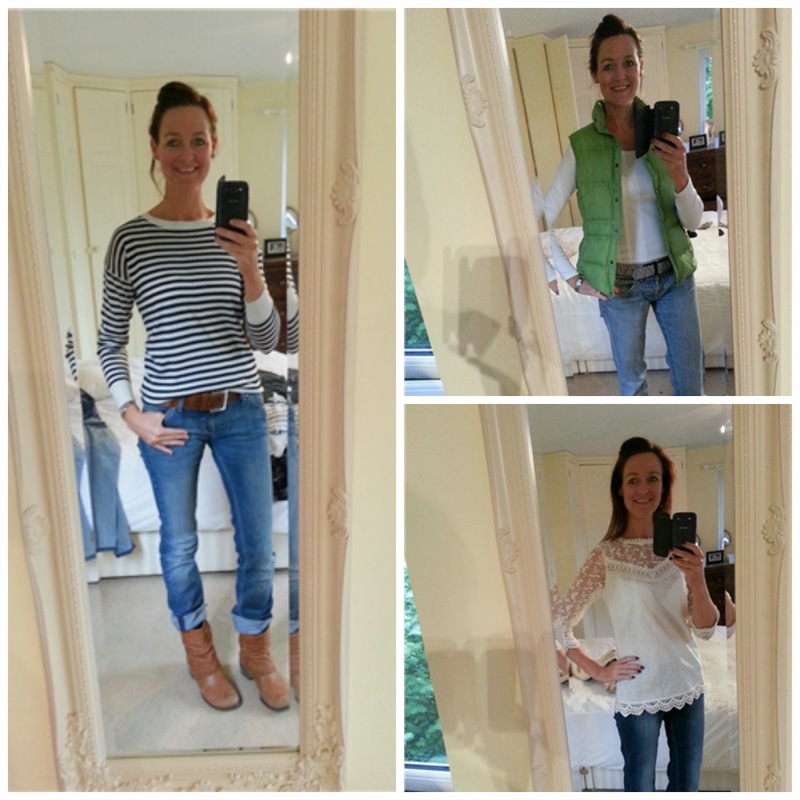 Here are my looks from the past week - do you spot a casual jeans and boots theme going on here? I really do need to make more of an effort - I promise to try harder this week! Also what I love about winter is the ability to wear a scarf - oh how I have missed them so. I think I own (not excluding what I stock in the shop) about 30 scarves - of all colours. I think a scarf is an amazing way to jazz up an outfit (pretty much the same theory for summer and a statement necklace). Here are my top favourite scarves available online via the Pop Up Shop today! Do you like Summer or Winter? 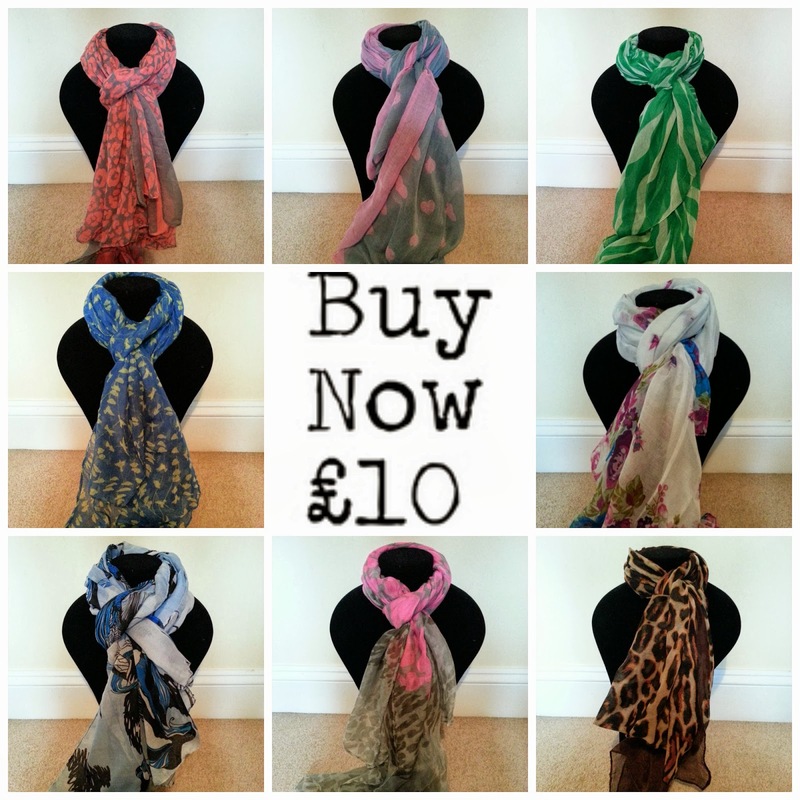 Are you a scarf lover? Apparently it's 20 degrees here but it feels like 14 and it's raining - I am not happy! That is the one thing I love about this time of the year too, to be able to wear jeans, boots and knits. London is quite warm at the moment though... secretly hoping it will get a bit cooler soon but I should probably be careful what I wish for! Lovely colorful scarfs btw! It's so much cooler here in Berks - in fact positively vile!! I want some sunshine - I do love winter sun! I love the sausage dog scarf, it is the perfect present, I am racking my brains to think of someone I know who owns one! I always think I love Summer clothing purely because I love the sun and heat. But actually when Winter comes around, I do enjoy a good cardi and scarf. They add to an outfit easily where as in the heat you'd have to add a necklace to waken a plain vest up, and I can't be doing with fuss in the heat! So come to think of it, I do probably prefer Winter dressing! I'm a much happier bunny in autumn. 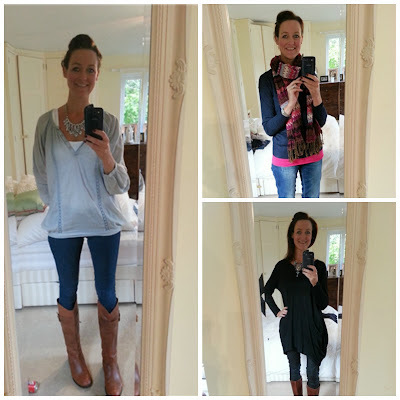 I love boots, jeans, jackets and scarves. Happy, happy! But I agree that this time of year can be irritating, as it's quite chilly yet when you put the heating on, it's too hot! Just add another scarf!